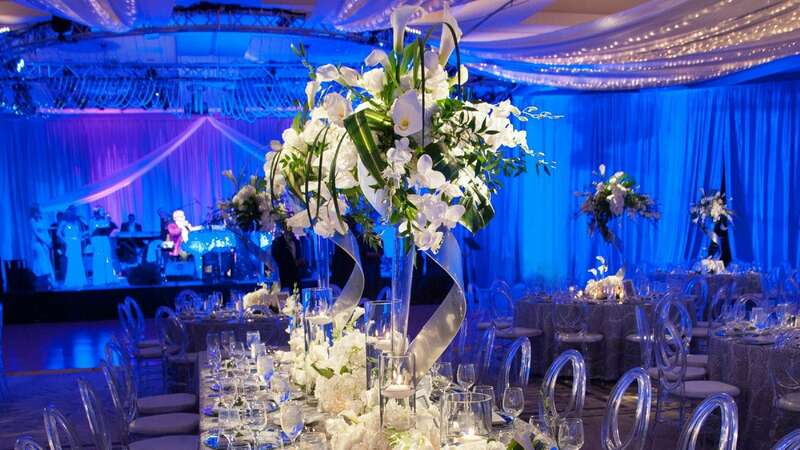 Featuring naturally lit venues and unique outdoor spaces that flow seamlessly, Hyatt Regency La Jolla offers a coastal-inspired setting for flawless events of any scale, size, or style. 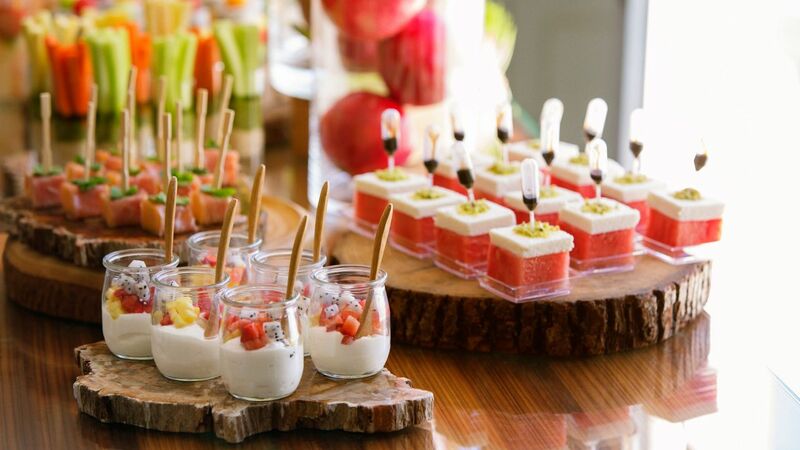 Full-service catering and expert event planning complement each venue for memorable meetings and celebrations. 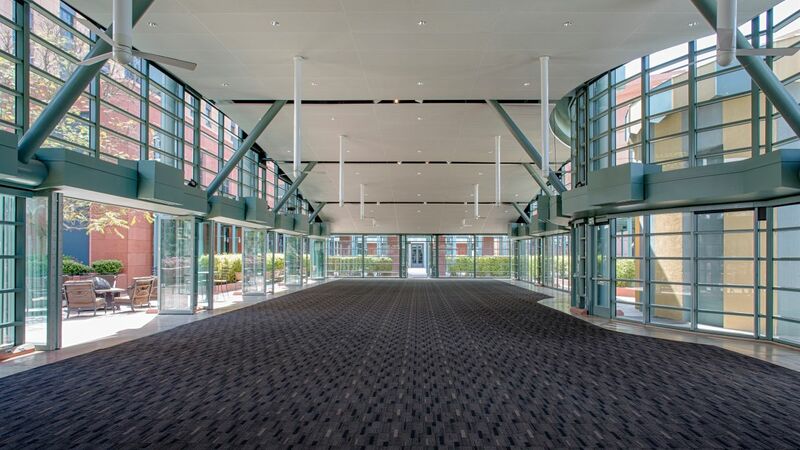 Totaling more than 42,000 square feet, our versatile venues can be configured to suit any event, with fluid indoor/outdoor spaces for a seamless setup. 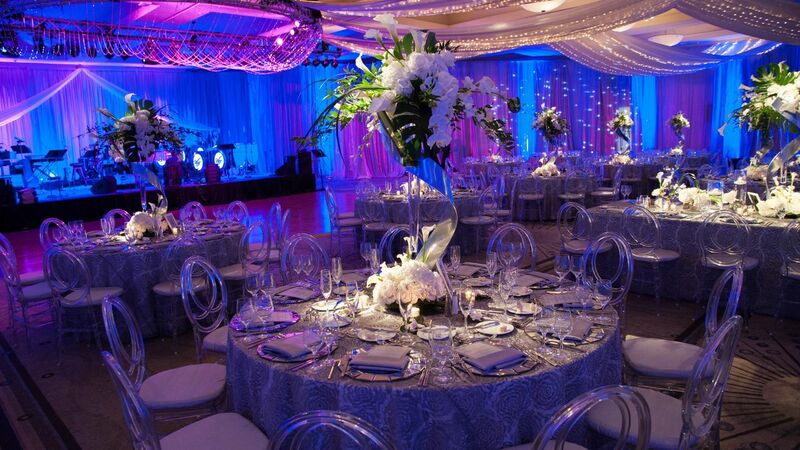 Make use of more than 10,800 square feet of pre-function space, including a spectacular grand foyer leading to the largest ballroom in La Jolla. Exchange vows in distinct, timeless venues and celebrate post-wedding events in indoor and outdoor spaces that are as unique as your love story, with full-service catering and a dedicated specialist to handle the details. 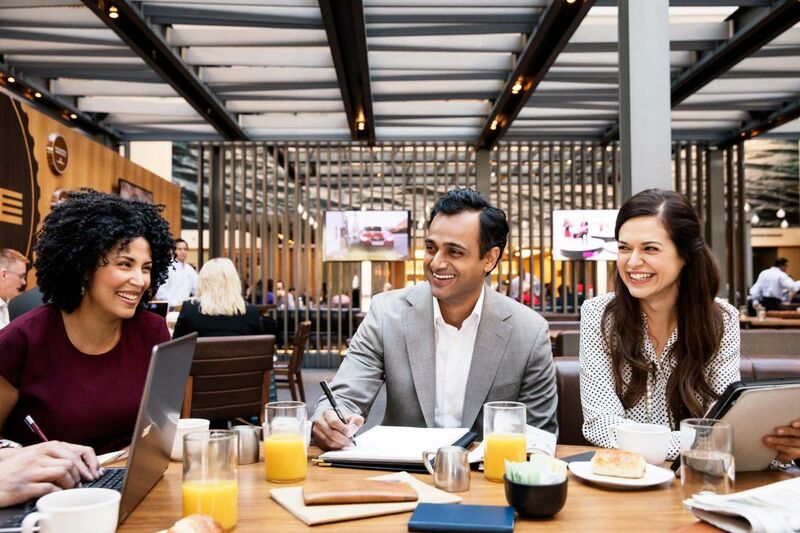 Gather in cutting-edge function rooms for everything from private boardroom meetings to conferences in the glass-enclosed ballroom, each outfitted with audiovisual equipment and on-site technicians to set it up. Let our experienced culinary team enhance your event with seasonal menus that highlight the bounty of Southern California. From coffee breaks and power lunches to elaborate galas and banquets, our catering experts are on-hand to dazzle guests with creative cuisine.